*S$200 LAZADA.sg voucher Terms & Conditions. For new main Citi Credit Cardmembers only. ^Up to 3% savings^ on online spend Terms & Conditions. For Citibank SMRT Cardmembers only. 5% savings# on groceries (7.3% for FairPrice Xtra Kallang Wave). 5% savings# on fast food, movies and coffee. 3% savings# on online shopping. Redeem your SMRT$ for cash rebate instantly via SMS. Earn up to 10 Citi Miles per S$1 spent on online travel bookings. 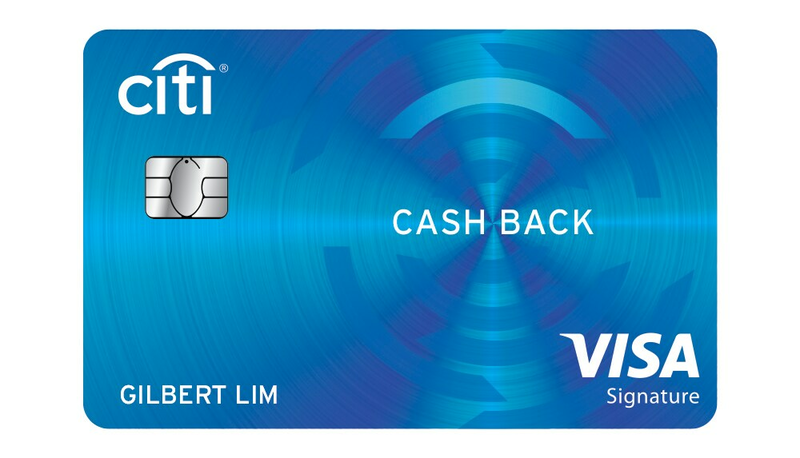 Earn 2 Citi Miles with every S$1 overseas spend. 1.2 Citi Miles with S$1 local spend. Pay directly with miles for flights. Earn accelerated 20X Rewards* (20 points or 8 Miles for every S$1 spent) at participating merchants throughout the year. Earn 10X Rewards* when you shop for shoes, bag and clothes at online or retail stores, or department stores, locally and overseas. 8% cash back* on Dining, Grab rides, Groceries and Petrol daily, worldwide. Plus, up to 20.88% fuel savings* at ESSO and Shell all year long. 0.25% cash back on all other retail spend.